Top Squadron, full size LSA replica kit aircraft for sale. We are a growing company planning to bring several new design reproduction aircraft kits in Light Sport Aircraft configuration to the market. 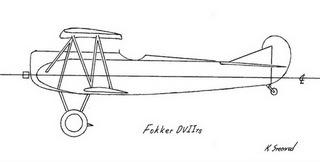 Our first production kit aircraft will be the Fokker DVII. Please visit our DVII progress page here. The General Motors 3.8L fuel injected engine will be the power plant for most of our aircraft and is currently in development for an aviation conversion. 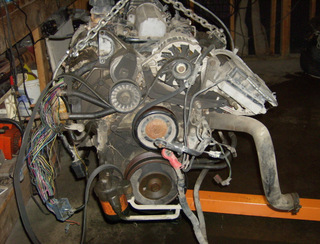 Please visit our GM3.8L progress page here. Please visit our PSRU progress page here. 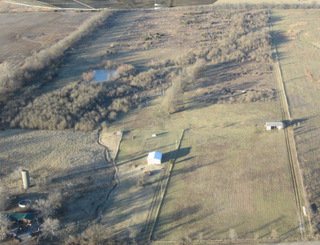 Please visit the Squadron Field progress page here. Visit our Calendar of Events and join the MGWA here! Upkeep on Squadron Field runs about $900.00 per year. Please donate to help Squadron Field with ongoing site development and maintenance for Historical Reenactment by clicking the "Donate" button below. Thank you. Thank you for visiting Top Squadron. 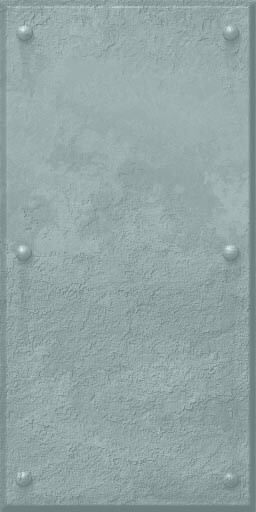 We look forward to serving your reproduction needs in the near future. Please check back often for updates to our site.